Weddings and other formal events leave memories that last. 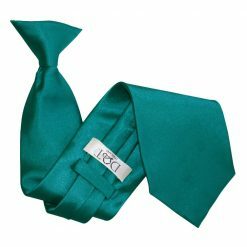 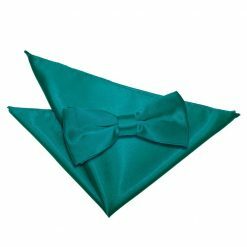 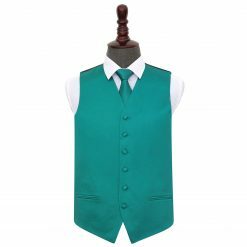 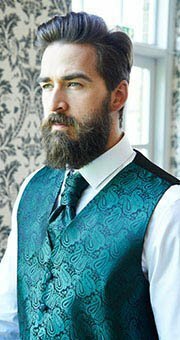 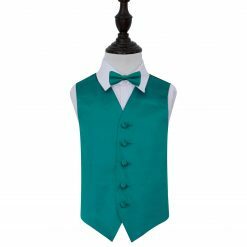 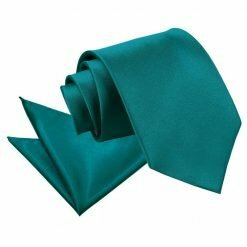 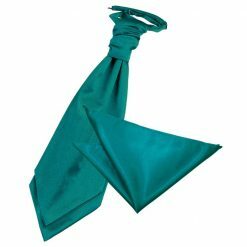 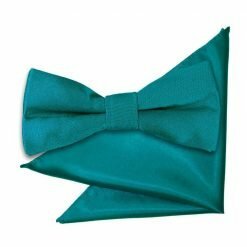 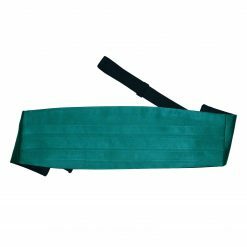 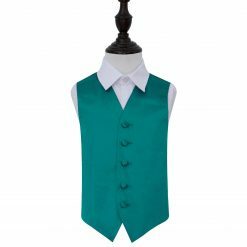 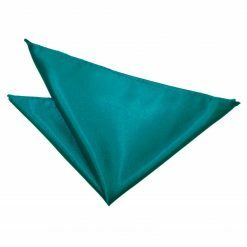 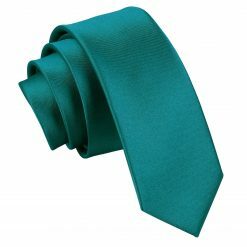 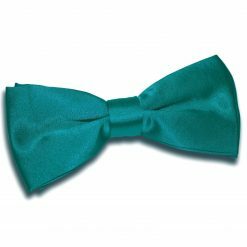 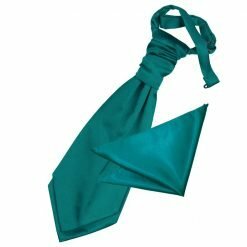 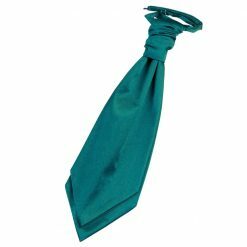 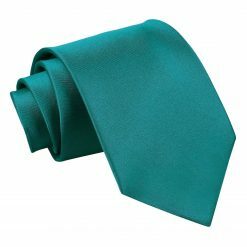 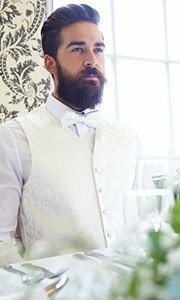 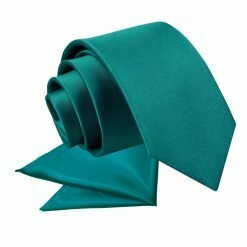 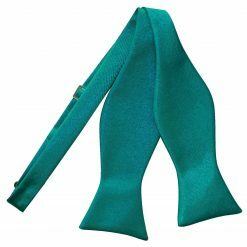 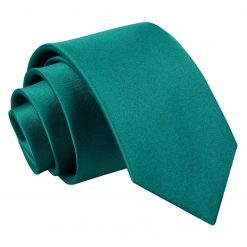 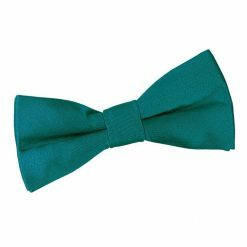 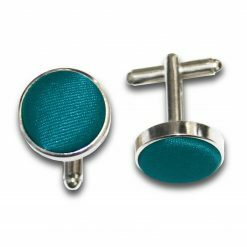 Turn heads with this quality teal plain satin wedding waistcoat for boys by DQT. 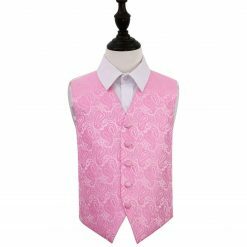 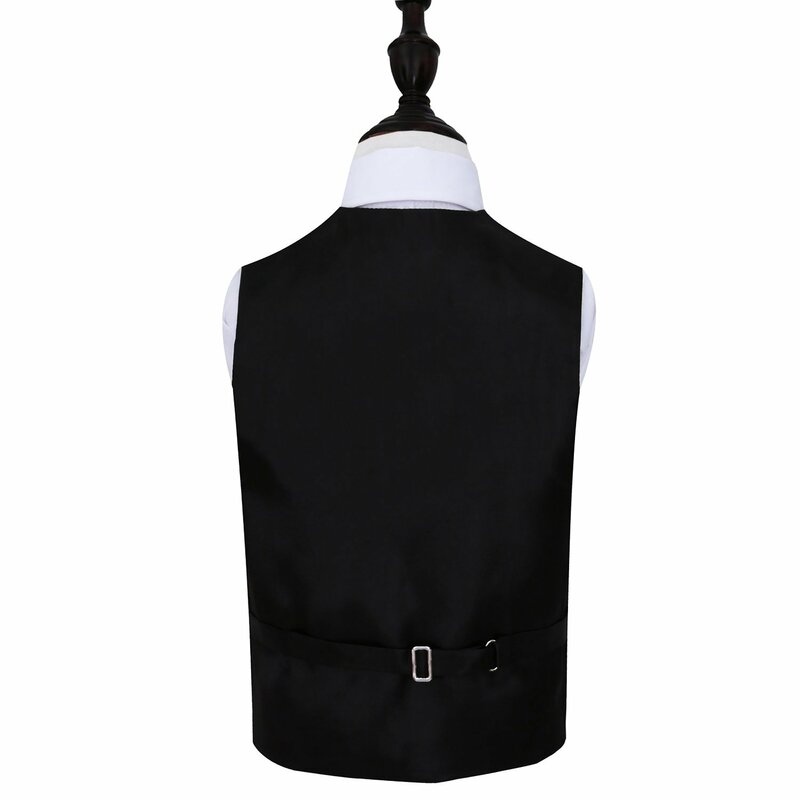 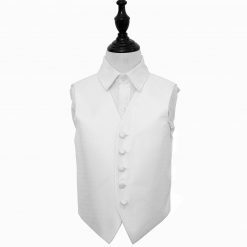 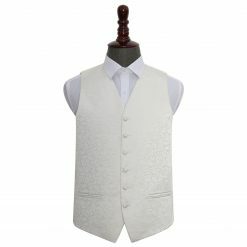 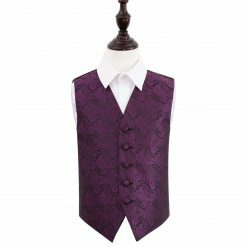 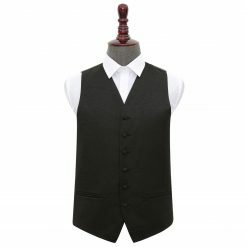 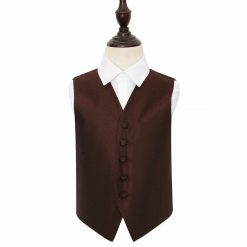 Made to leave a fashionable statement, this waistcoat would help you step up your outfit. 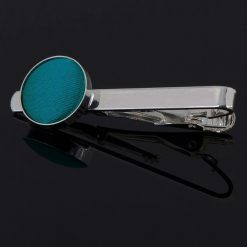 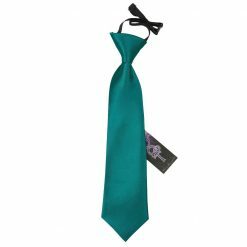 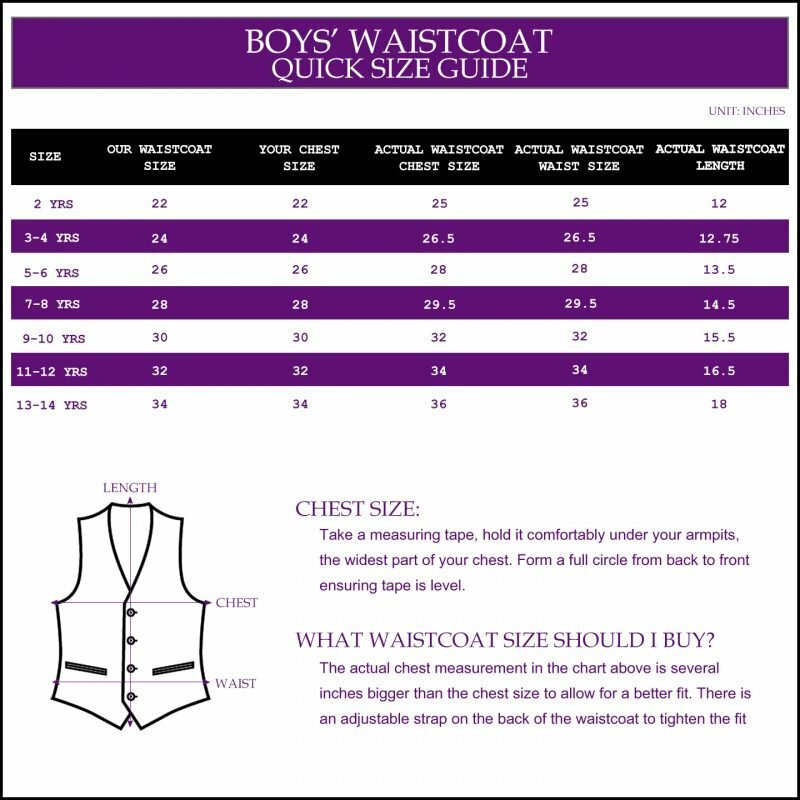 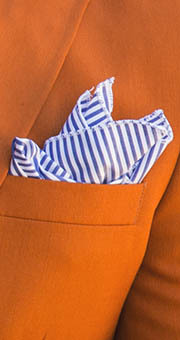 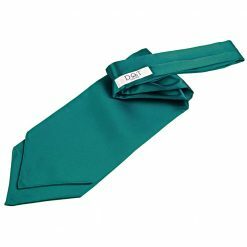 Be a showstopper and dress like a gentleman with what DQT has to offer.